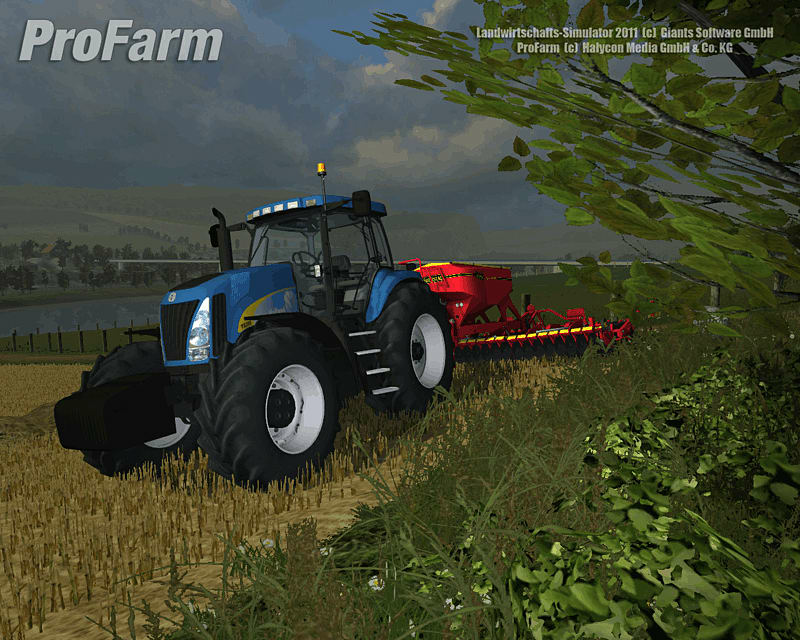 In order to run Pro Farm 1, you'll need Farming Simulator 2011 version 2.2 or higher. Pro Farm 1 delivers a new farm for you to work on, Riverside. Start a new farm in an area that features houses, pubs and new farm buildings. 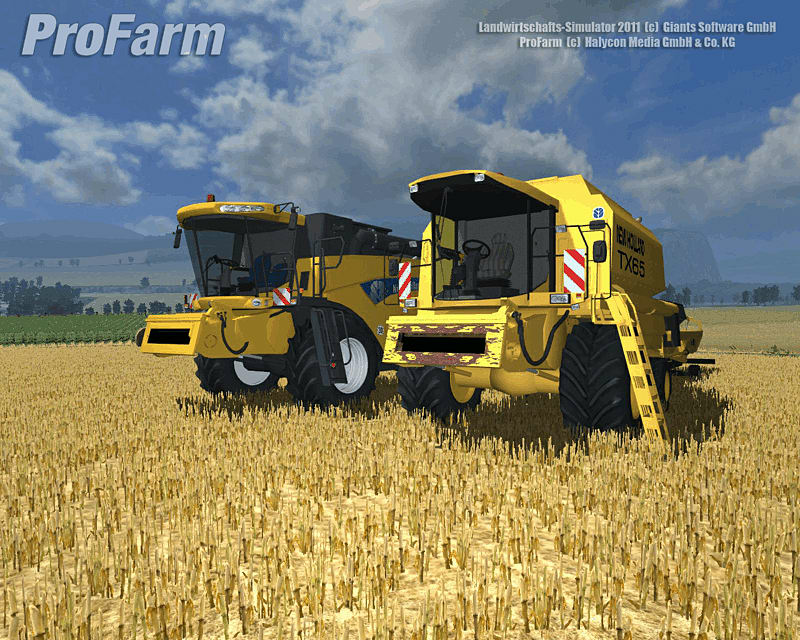 Get access to new farming vehicles such as the Fliegl, New Holland and Väderstad. Welcome to Riverside! Your New Farm for Farming Simulator 2011! 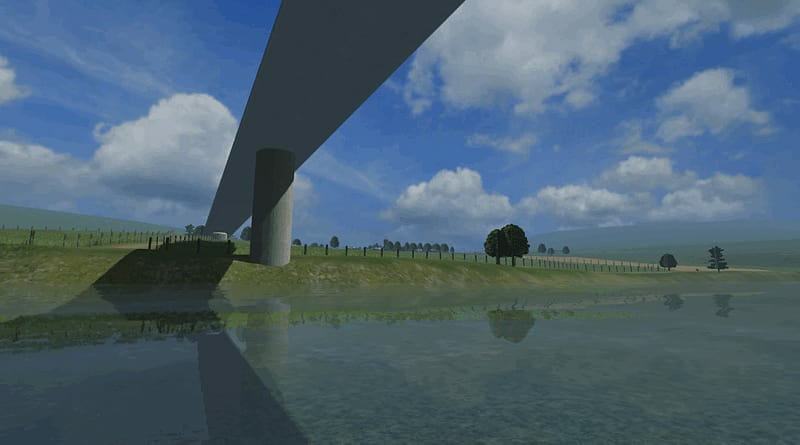 ProFarm 1 “Riverside” is the highly anticipated add-on for Farming Simulator 2011. The Riverside map has been created so that it looks stunning with features such as houses, pubs and new farm buildings. Your farm will never have looked so realistic! 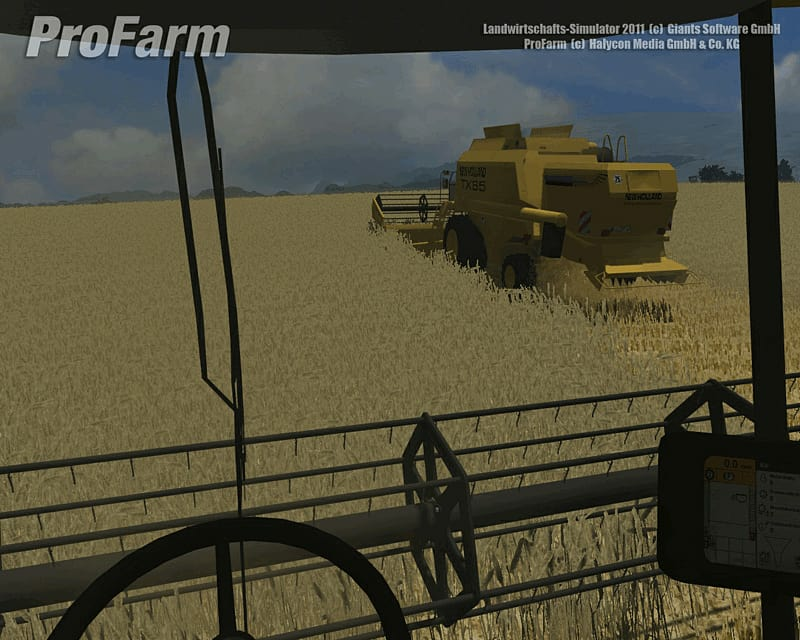 Plus you get new farming vehicles from Fliegl, New Holland and Väderstad! A new Farm/map – Riverside! All vehicle models have been created in conjunction with their original manufacturers. Original machinery sounds have been developed in conjunction with the manufacturer New Holland. Remember in farming time is of the essence, so make hay whilst the sun shines with ProFarm 1! 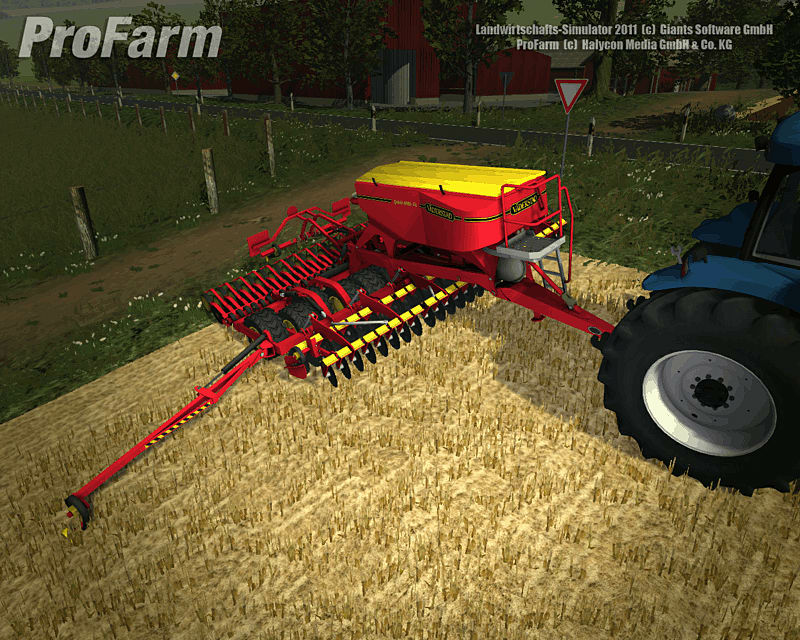 You must have Farming Simulator 2011 installed to use this Add-On. Internet connection is required to activate your serial key.